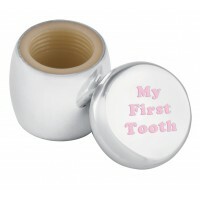 They say an elephant never forgets, and a parent never forgets their child’s first teeth falling out. 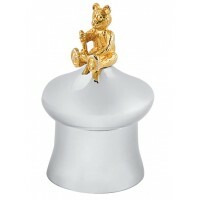 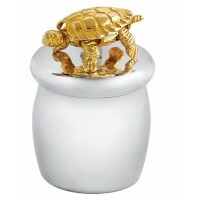 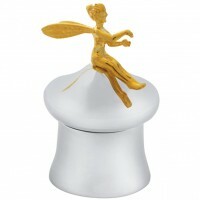 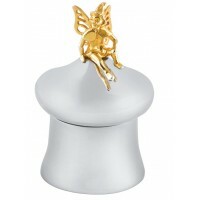 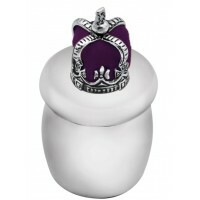 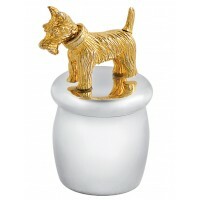 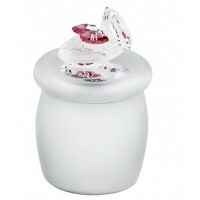 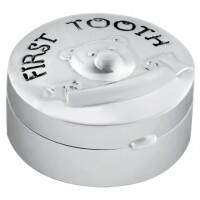 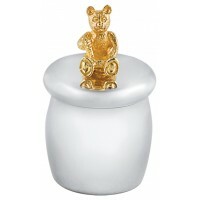 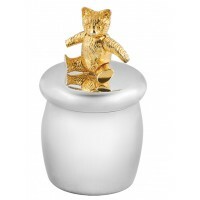 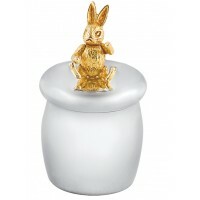 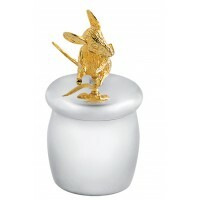 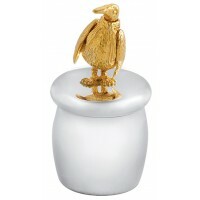 Mark the momentous occasion with a quality assured, world famous sterling silver tooth box. 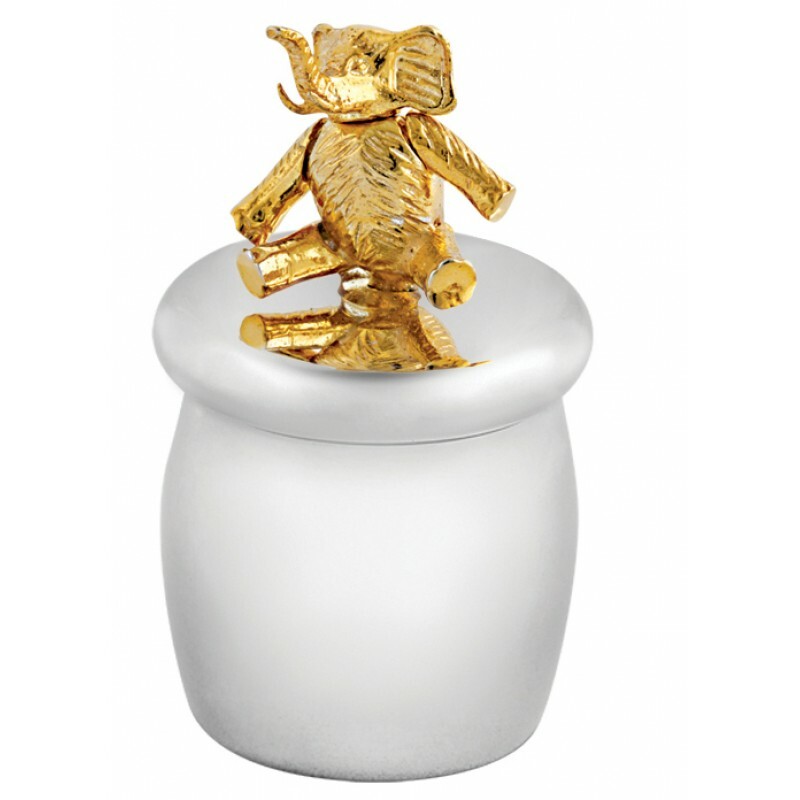 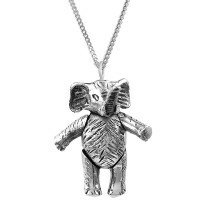 This delightful, intricate design is crafted in London from British hallmarked sterling silver and is accented with a moving gold plated elephant design. 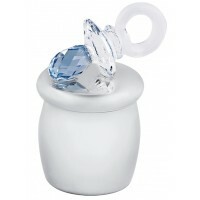 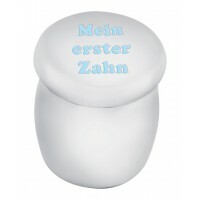 Open the screw top to reveal a plastic inner for hygienic tooth storing.